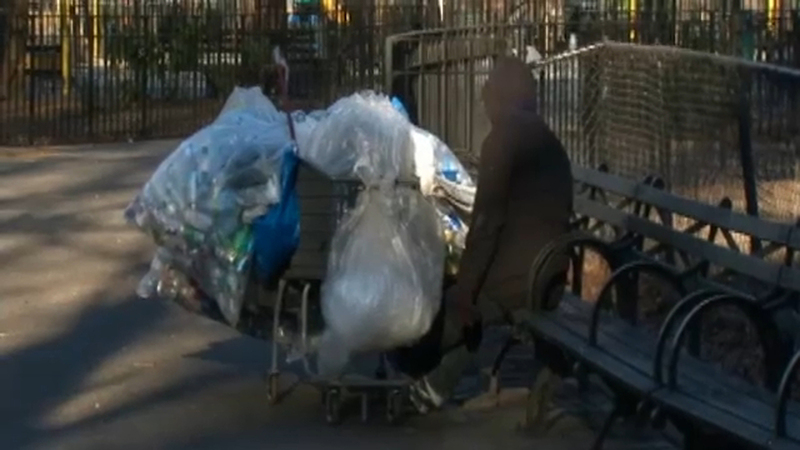 NEW YORK (WABC) -- New York City's annual homeless count begins Monday night. They will help count the number of unsheltered people in the streets, parks, subways and other public spaces. The survey, mandated by the U.S. Department of Housing and Urban Development, is used to help reduce homelessness. The data assists the city's outreach teams in their efforts to reach homeless people and encourage them to transition off the streets to a more safe, stable environment.